Work has begun on a memorial garden dedicated to former Newcastle and England manager Sir Bobby Robson. 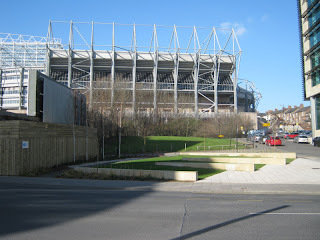 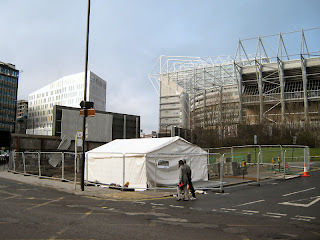 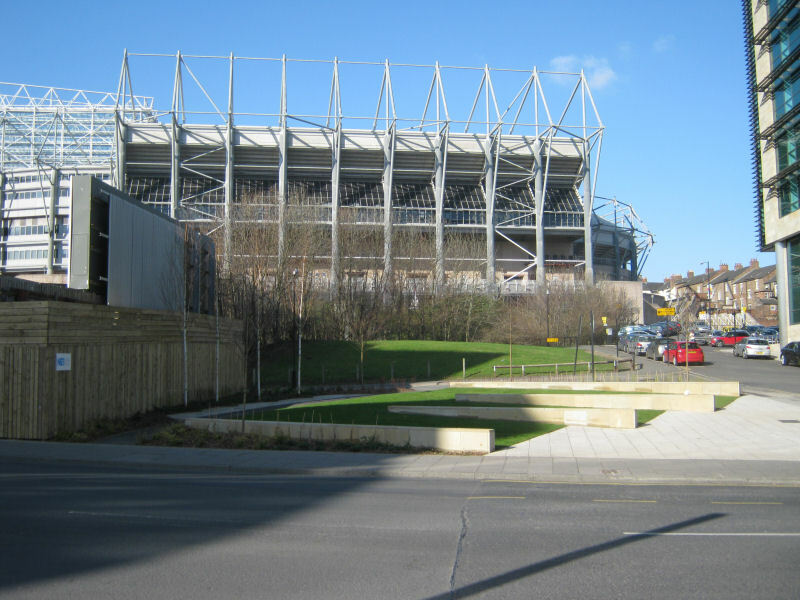 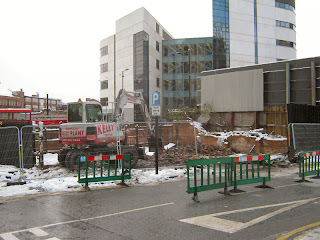 The 400 sq metre site is being created close to the Newcastle United football ground St James's Park. 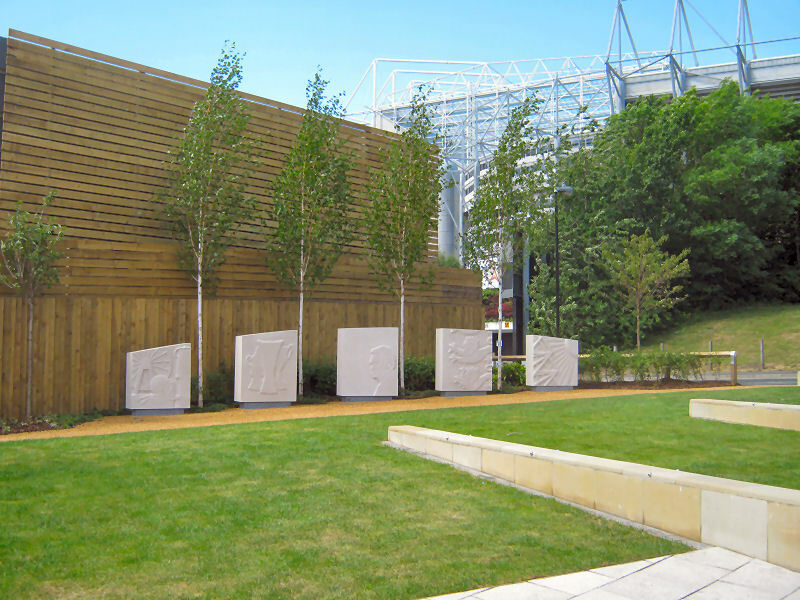 The garden will feature trees, planters, a tiered seating area and a series of stone plinths reflecting aspects of Sir Bobby's life and work. 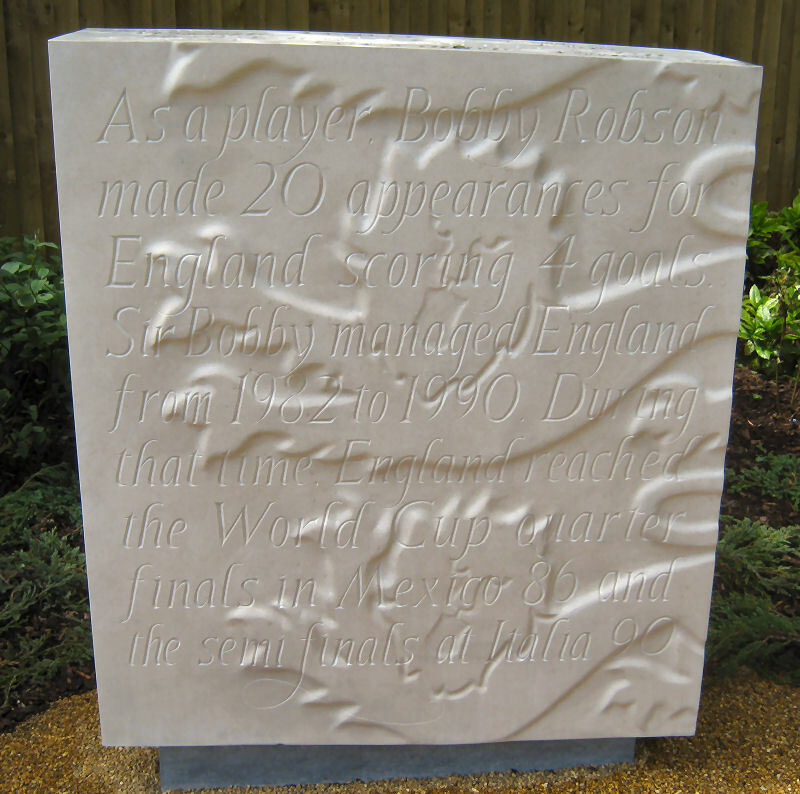 County Durham-born Sir Bobby died in July 2009 aged 76 after a long battle with the cancer. 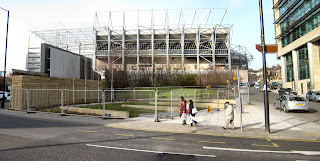 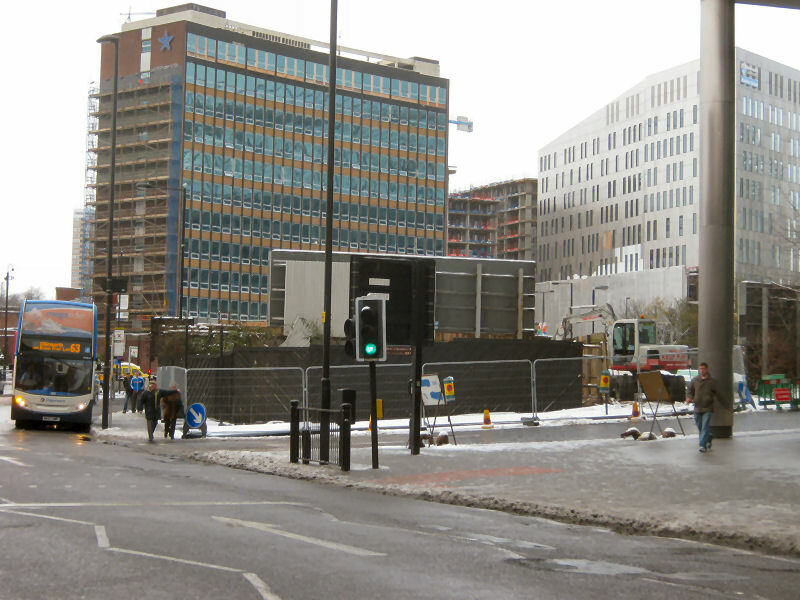 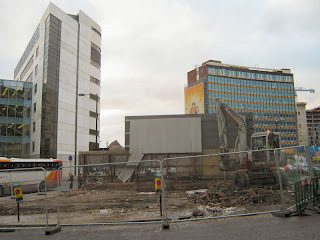 The project is being created by Newcastle City Council and regeneration company NE1 Ltd. 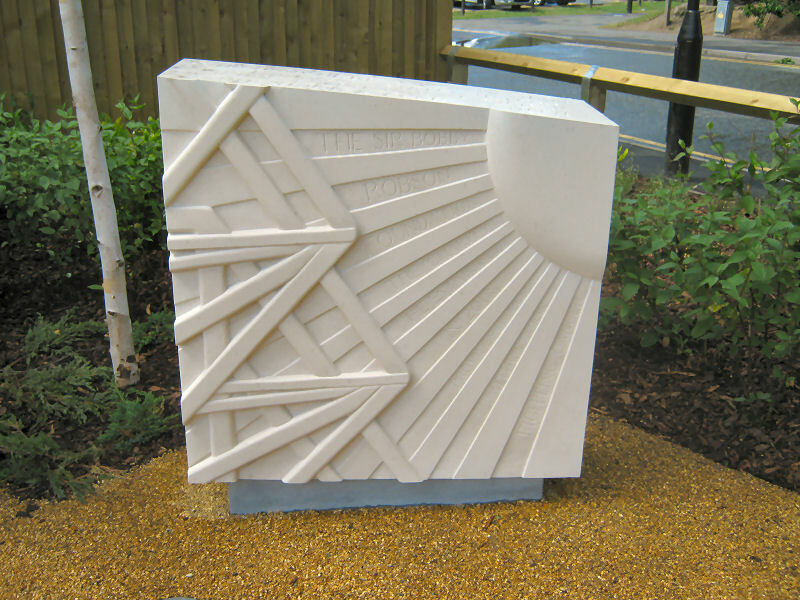 The council is working with sculptor Graeme Mitcheson to commission the plinth designs which are due to be complete by next Spring. 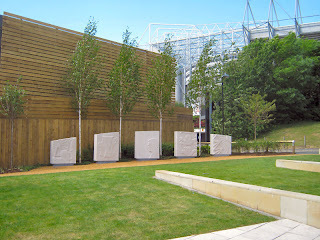 Sir Bobby established a charitable foundation which has so far raised more than £2m for cancer research in Newcastle. 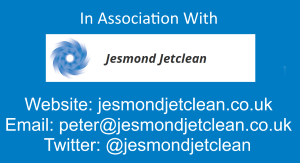 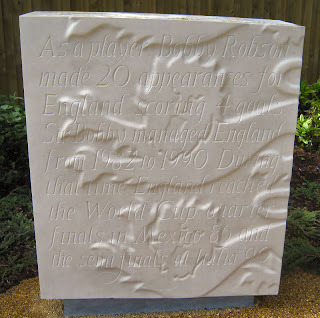 See here for more information Sir Bobby Robson Foundation. 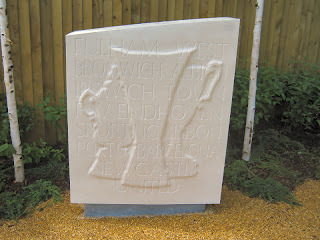 Text harvested from the BBC. The garden was officially opened on the 22nd May 2011. 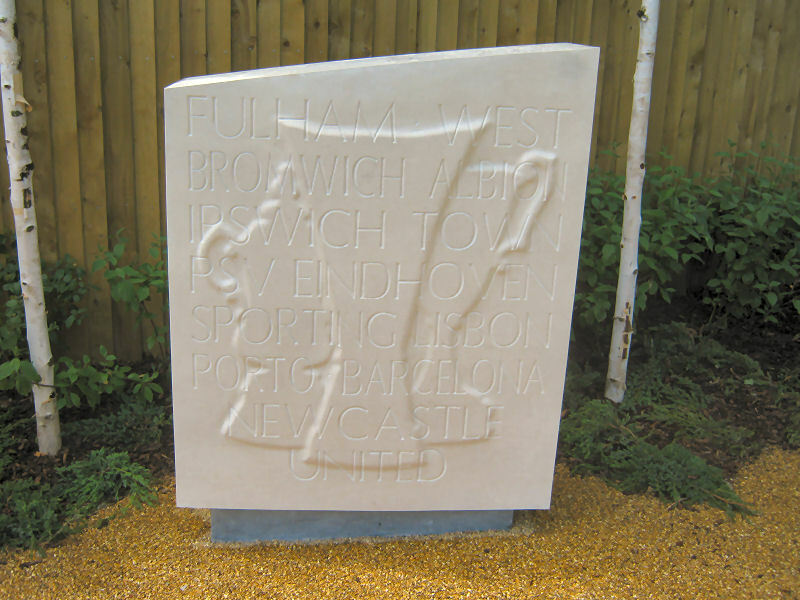 Sir Bobby's family were joined by Alan Pardew, Peter Beardsley and John Carver for the official unveiling. 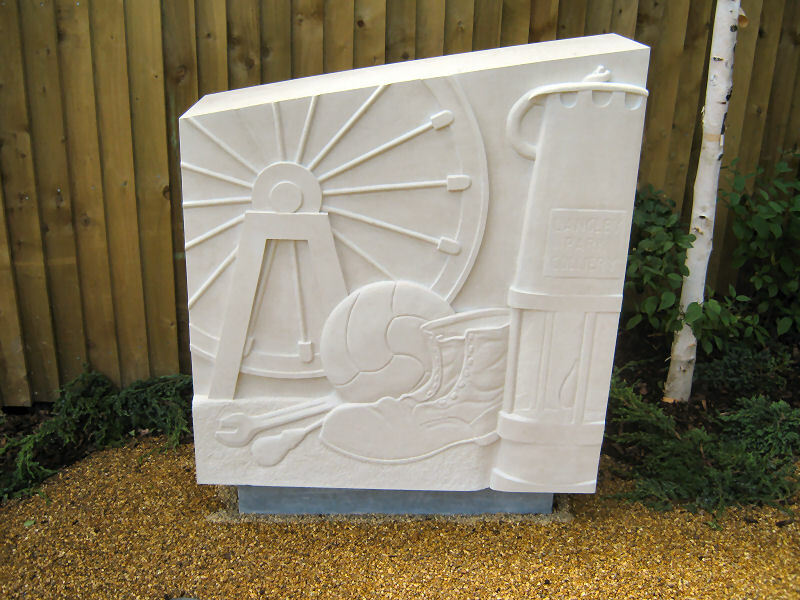 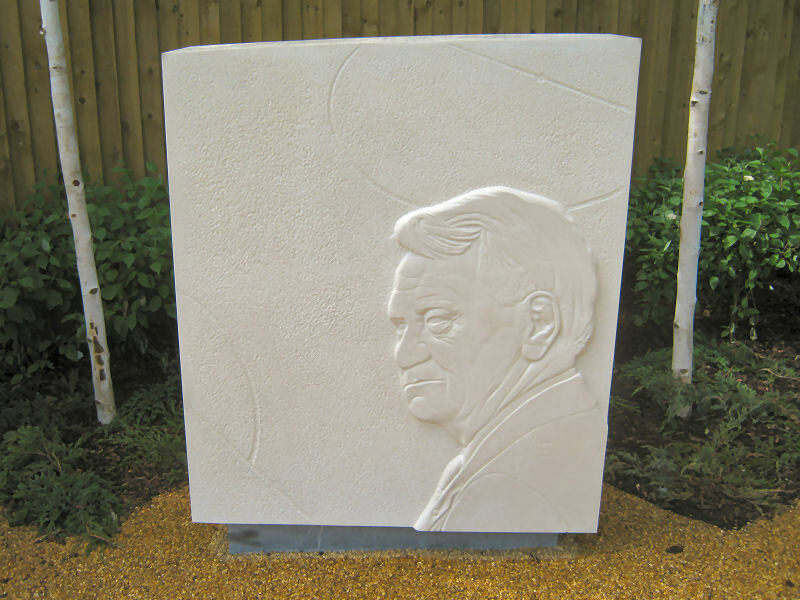 Five carved stones – each one representing an era of Sir Bobby’s life – were unveiled at the garden, which has been created on a spot close to the stadium. 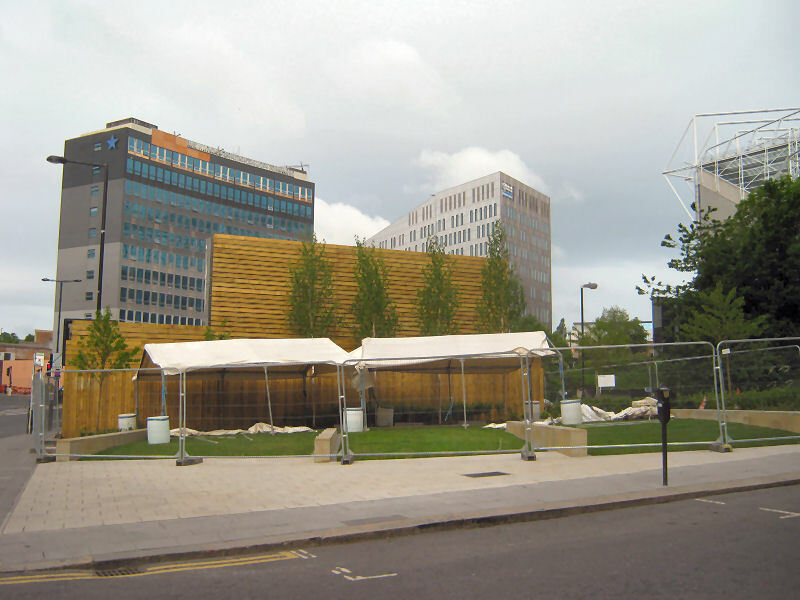 It is hoped the space will provide a peaceful escape from the hustle and bustle of the city and be an area for people to relax and reflect. 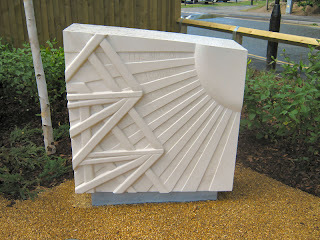 More information and photos from the opening ceremenoy here Evening Chronicle. Donations to Sir Bobby Robsons Charity can be made here Sir Bobby Robson Foundation.